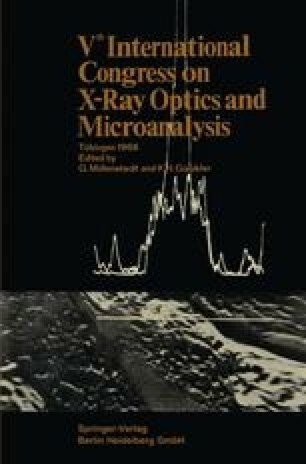 Microprobe analysis is a valuable complement to conventional methods for the analysis of irradiated fuel. It is especially suitable for the study of compatibility between fuel and cladding, diffusion and corrosion phenomena and to investigate the build-up of fission products and their distribution. Euratom delegated to the Fast Breeder Reactor project.